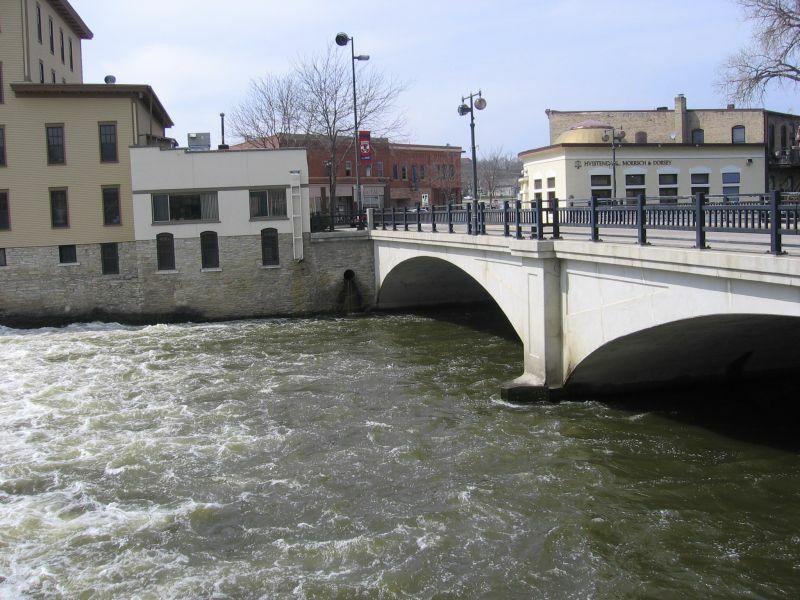 The Northfield Downtown Development Corporation (NDDC) will focus on the health of the Cannon River at the NDDC’s May Downtown Forum. The Forum is Tuesday, May 6th, 8 am in the Riverview Conference Room, lower level of the Archer House, 212 Division Street, in downtown Northfield. The Forum will feature a panel of experts including Beth Kallestad of the Cannon River Watershed Partnership, Hugh Valiant of the Department of Natural Resources, and Cailin Orr of St. Olaf College. Beth will discuss the CRWP’s efforts to protect and improve the health of the river as it runs through this part of the region. Hugh will present a historic overview of the condition of the river as well its prospects for the future. Cailin will move the focus to the Malt-O-Meal dam and its impact on the river’s health. 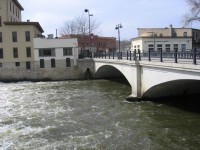 There has been much recent discussion about the Cannon River, particularly the stretch located in the downtown district. Current and future private and public riverfront projects, a potential intensification of recreational use, and the possibility of changing the design and structure of the dam are all part of this discussion. The panelists will start the discussion and then field resulting questions. A number of key players in the future of the river have been invited to attend and participate in the forum from the audience. The event is free and open to the public. As always, coffee and cookies will be served.